Sydney Opera House, a half-brother to Golden Sword and Rekindling finished a neck short in a French Gr1 today. Sydney Opera House, by young Galileo sire Australia out of the dam of Gr1 Melbourne Cup winner Rekindling and Golden Sword, finished second by a neck to winner Wonderment at Saint-Cloud over 2000m, in the Gr1 Criterium de Saint-Cloud today. Sydney Opera House has previously finished second in the Gr2 Royal Lodge Stakes. Sydney Opera House sold at the 2016 December Foal from the Pocock’s Stringston Farm to Rathbarry & Abbeylands for 165000 (GBG). He made a smart return for his owners who pinhooked him, knocked down in 2017 October from the Yearling Book 1 Sale to the combination of MV Magnier/Mayfair/P&R Doyle for 525000 (GBG). Half-brother Golden Sword who stands at Yellow Star Stud, placed in the Gr1 Irish Derby and finished two lengths off the great Sea The Stars in the English Derby. Golden Sword went on to place in the Gr3 Chester Vase and Dubai City Of Gold Gr2, where he set a 2000m course record that has yet to be broken in Dubai. His most significant produce to date has been Stakes Winner and Gr1 placed Belle Rose, who was exported to Dubai last year. Ted Hughes pictured with Sitara, the dam of Rekindling, Golden Sword and Sydney Opera House. Golden Sword’s full-brother Rekindling not only took home the Gr1 Melbourne Cup, but the Gr2 Curragh Cup, Gr3 Ballysax Stakes and second in the Irish St Leger Trial Stakes. KZN Breeder and Vice-Chairman of the KZN Breeders Club, Ted Hughes, purchased Golden Sword earlier this year and relocated him to Yellow Star Stud. The stallion carries a lot of sentimental value for Ted, who grew up and rode with Golden Swords breeders in the UK, the Pococks of Stringston Farm. 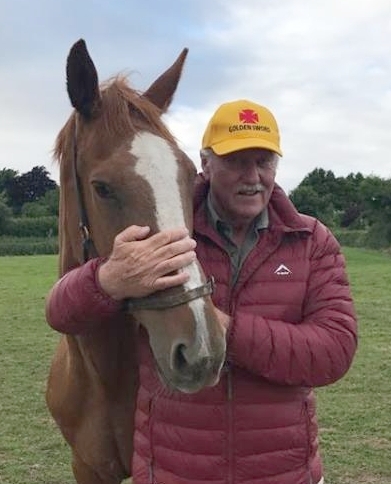 Ted visited them earlier this year and got to meet their great mare Sitara, by Salse. The Pococks of Stringston Farm were awarded The TBA Silver Salver Award for their outstanding achievements. 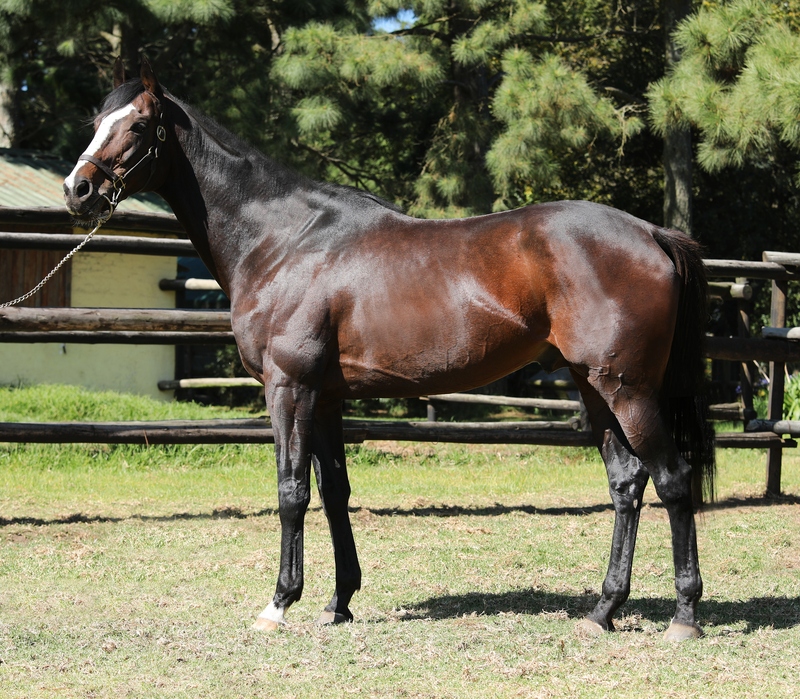 Golden Sword, the only son of High Chapparal at stud in South Africa, was ranked 117 in the World Thoroughbred Ranks in 2011, and Timeform Rated 122. His fee is available on application.